Appearing in a mixture of gay colours, these scented flowers will often continue to bloom all through the winter. 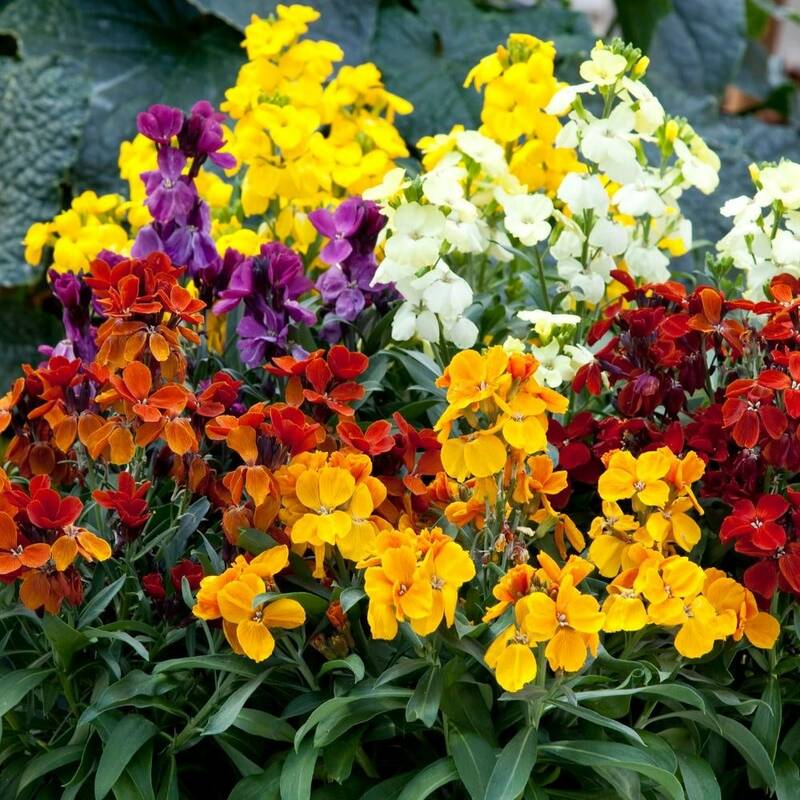 F1 plants, they are very tough and easy to grow and will provide a long-lasting colourful display. Colours include yellow, primrose, red, scarlet and bronze. Hello, These are annual plants, so they should be removed after they have finished flowering in spring.